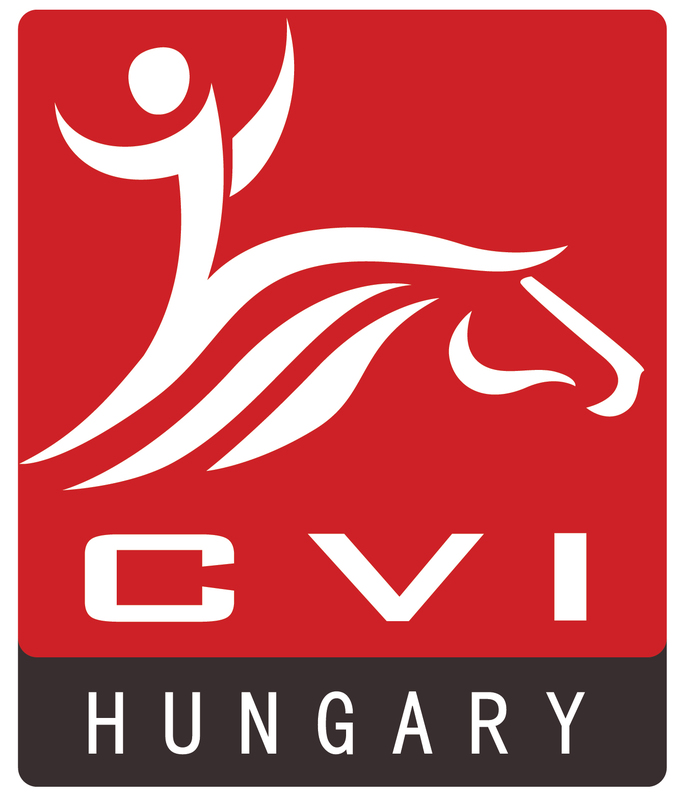 After last year’s detour CVI Hungary returns to Budapest, to the popular National Riding School! 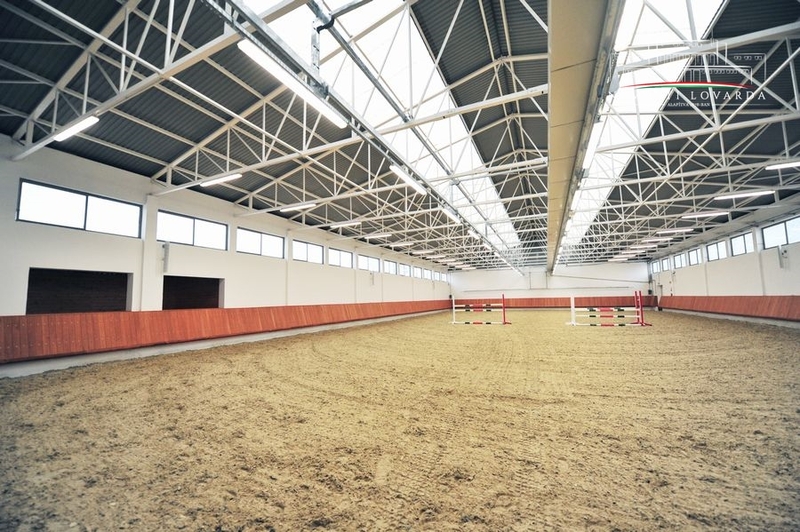 National Riding School is located in the heart of Budapest. 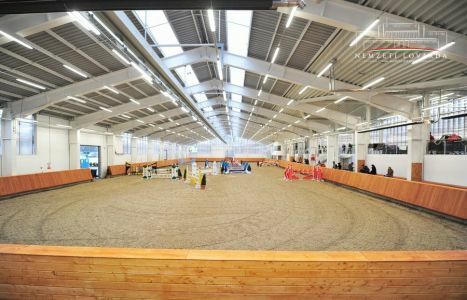 This great venue celebrated its 140th anniversary last year. 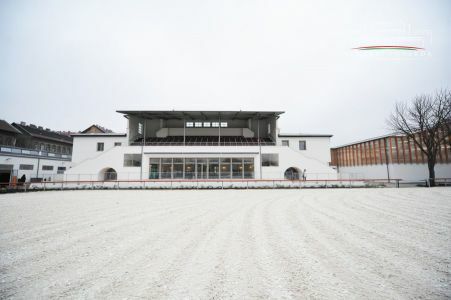 After one and a half years of renovation, it was reopened in February 2018. 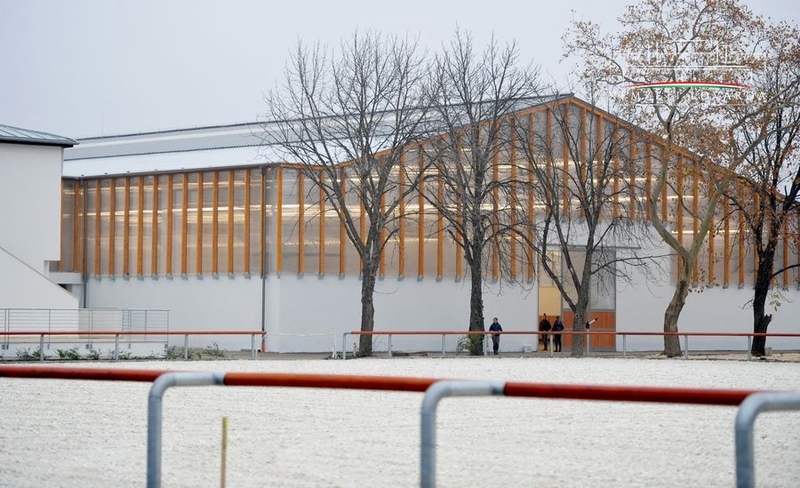 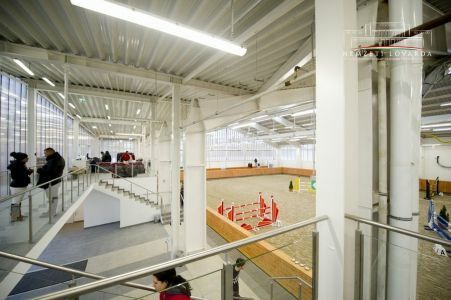 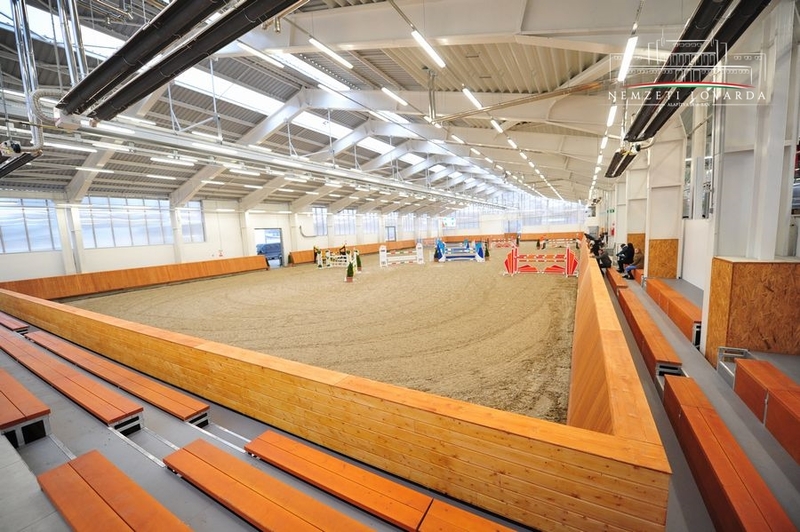 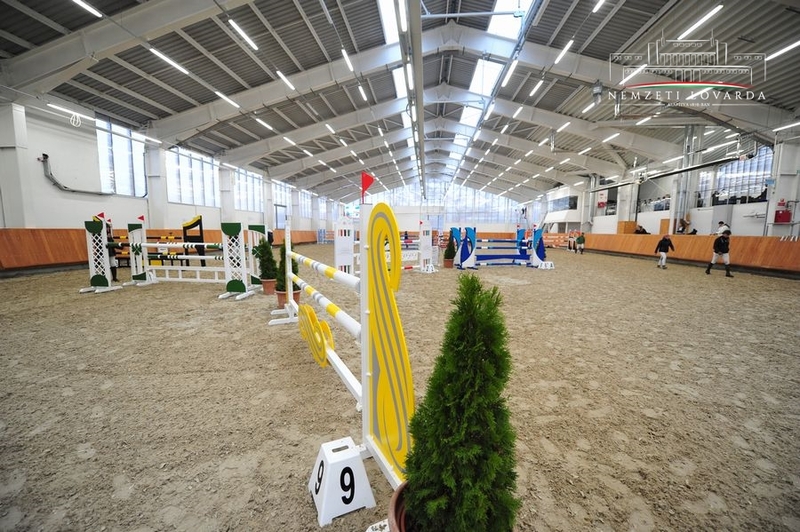 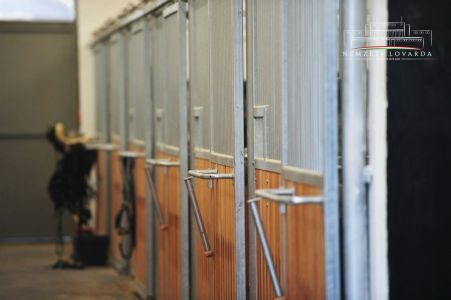 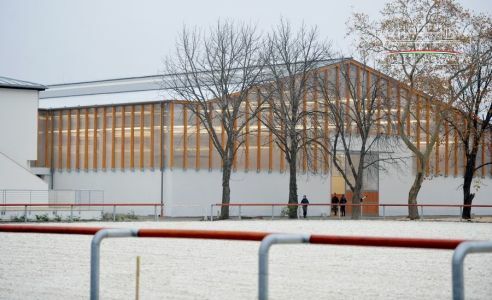 With two indoor halls, with one all-season and many other riding courses, with stables for 176 horses and with modern conference rooms this beautiful refurbished venue is suitable for organizing high-quality equestrian events. 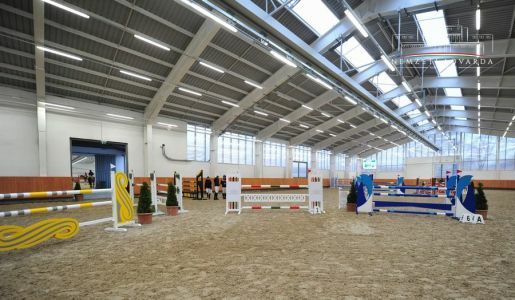 National Riding School is located in the absolute city centre, the closest metro station is in about two minutes walking distance, and one of the biggest shopping malls is right next to the competition venue. 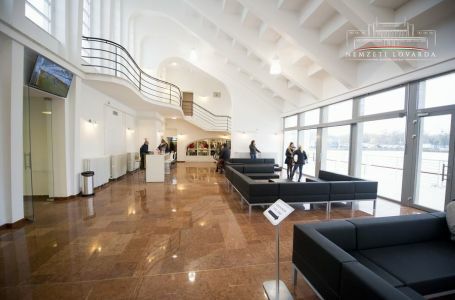 Budapest is the capital of Hungary and it is very easy to reach. 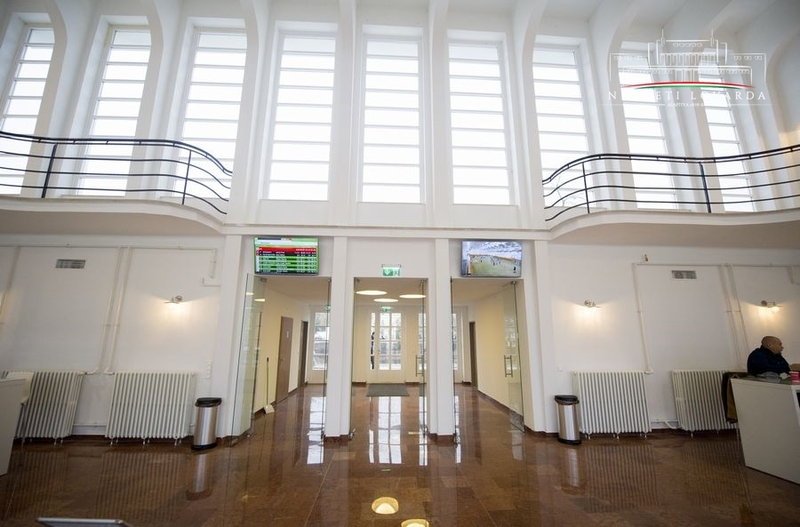 Hungary has five motorways, all arriving directly to Budapest. Vienna takes only two and a half hours by car, Bratislava even less. 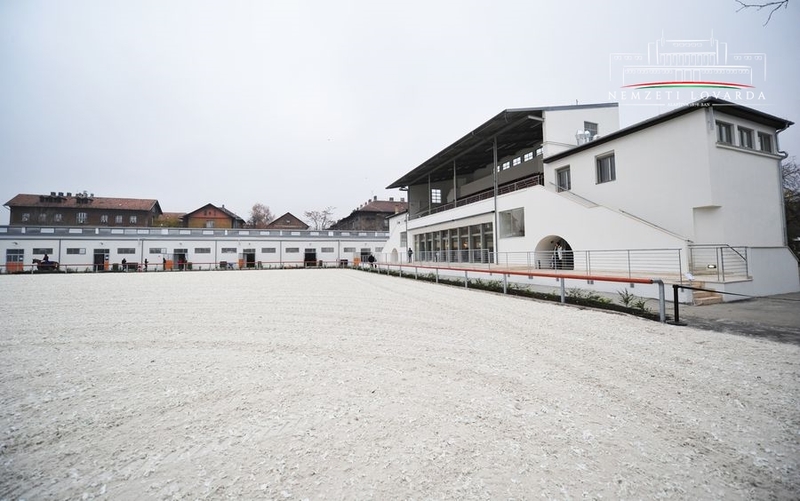 Moreover National Riding School is located right next to one of the international railway stations, the Eastern (Keleti) one. And for the fans: it is very easy to get to Budapest even by plane – several low-cost airlines have great offers and services, and Budapest International Airport is only sixteen kilometres from downtown Budapest. 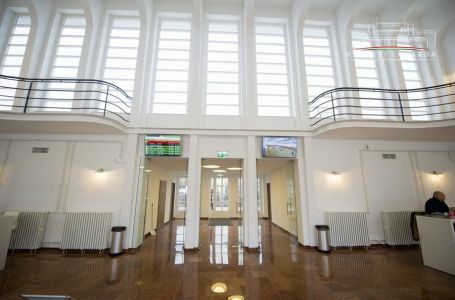 H-1087 Budapest, Kerepesi út 7.